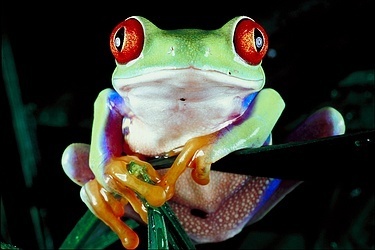 Red eyed 木, ツリー frog. . Wallpaper and background images in the Sea Life club tagged: tropical red eyed tree frog. What do tree frogs have to do with sea life?